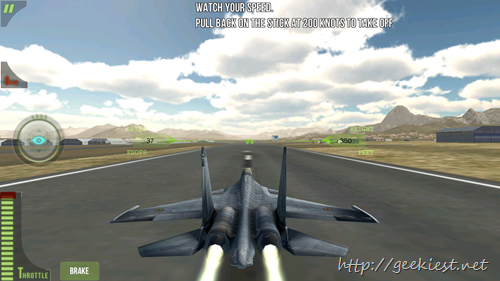 Indian Air Force released an official Air combat mobile game on Android platform to attract the youth to air force. 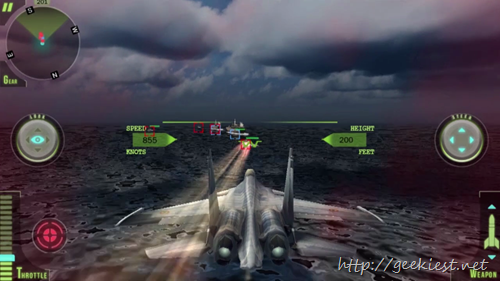 The games is claimed to be the most realistic air combat game available now. 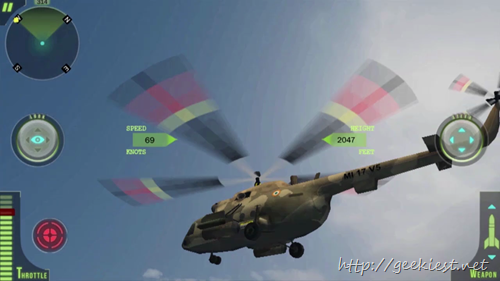 "It is indeed a significant milestone in our consorted campaign to connect to the best of the boys and the girls among the nation's youth and motivate them to join the air force so as to become great patriotic men and women ready to serve the country in any situation," said Air Marshal S Sukumar while launching the game. As of now the game is available only on Android. The game requires Android 2.0.1 or higher and download size is 44MB. 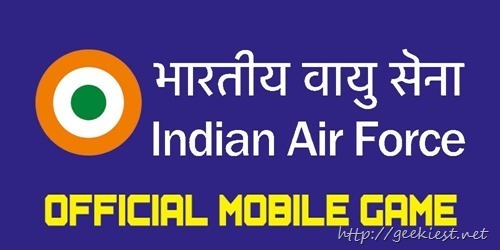 It is expected to be launched for Windows phones on July 15, 2014 and later on iOS devices too. Update: The game "GUARDIANS" is available for the Windows Phones too now.